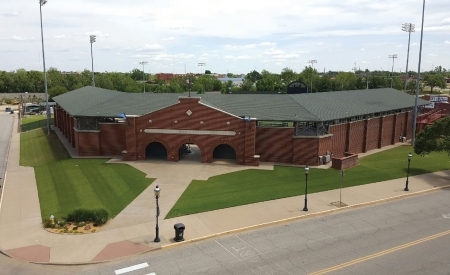 Recognized as one of the finest small-town ballparks in America. 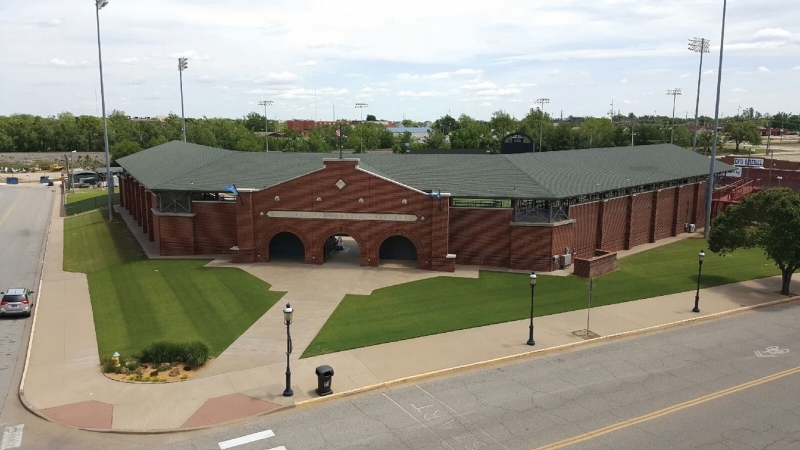 The ballpark is home to the National Junior College Athletic Association’s Division II World Series and the NCAA Division II Great America Conference postseason baseball tournament as well as Enid High and NOC-Enid baseball teams. It features one of the best concession stands anywhere and the video board beyond the center field fence entertains fans of all ages.